We saw the video of the Android OS running on the first generation iPhone and the iPhone 3G. As of today you can now download Android OS and make it run on your iPhone 3G should you choose to do so. All of this hard work comes at the hands of iPhone Dev Team member, Planetbeing and everybody who has helped him. Why would you want Android on your iPhone? There’s no other reason other than “because you can”. Planetbeing also is a guest writer on PC World, where he has detailed instructions on how to port Android OS onto your iPhone 2G and 3G. Well done guys! 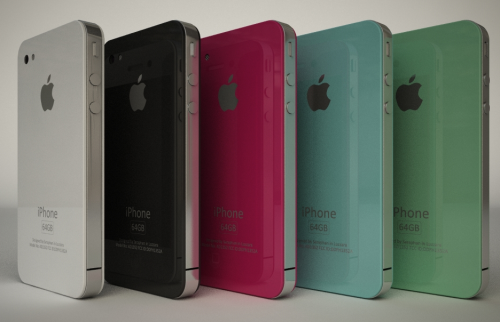 iPhone 4G Rendered in New Colours–Yay or Nay?